1m 3DTV HDMI Cable High Speed with Ethernet and Audio Return Channel v1.4. 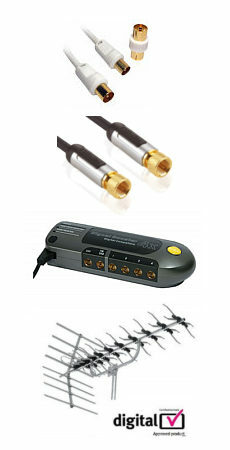 3D TV HDMI cable with ethernet and audio return, for HDMI version 1.4 and 2.0. 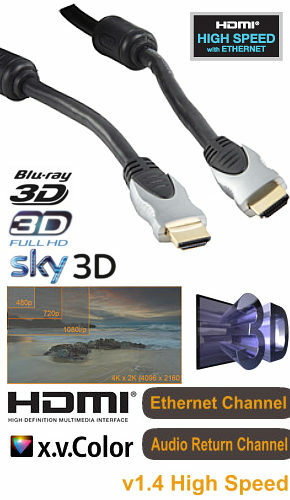 High speed HDMI cables with ethernet are perfect for 3DTV systems such as Sky 3D and 3D Blu Ray, this HDMI v1.4 cable provides the required bandwidth for 3D full HD.